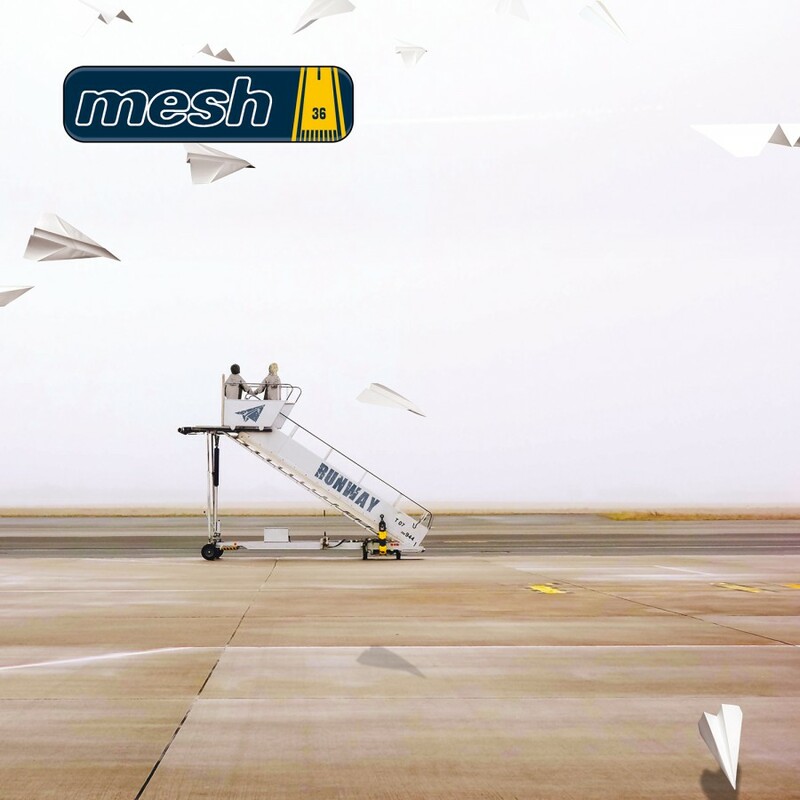 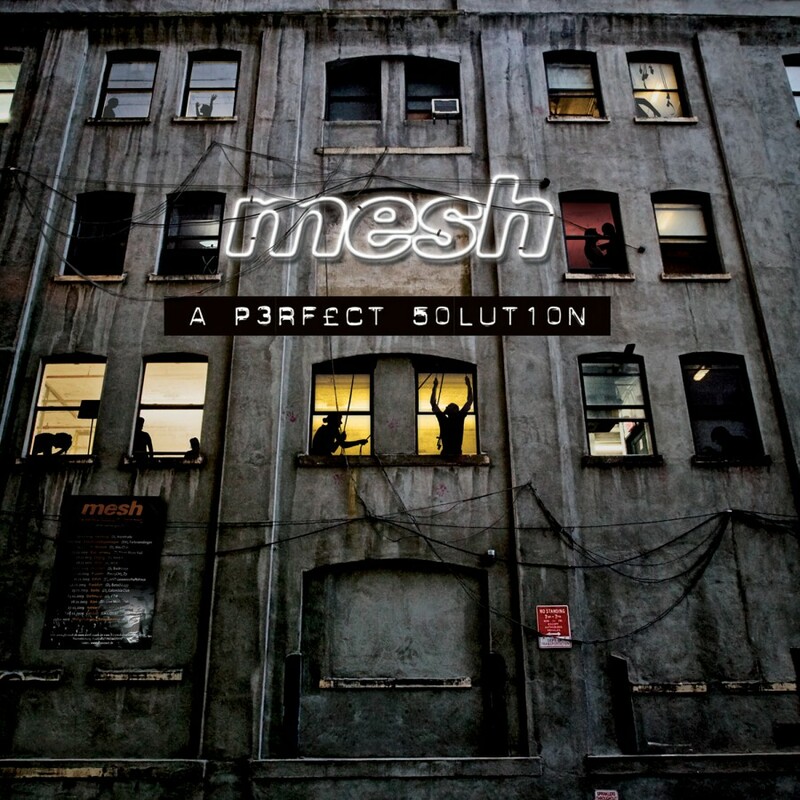 After the success of A Perfect Solution, Mesh returns with An Alternative Solution. 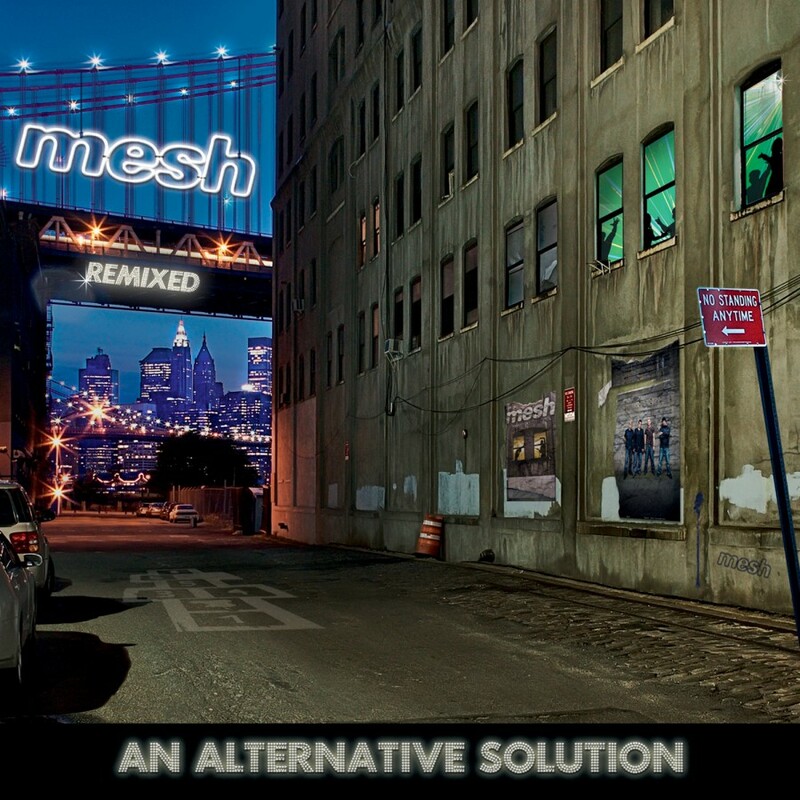 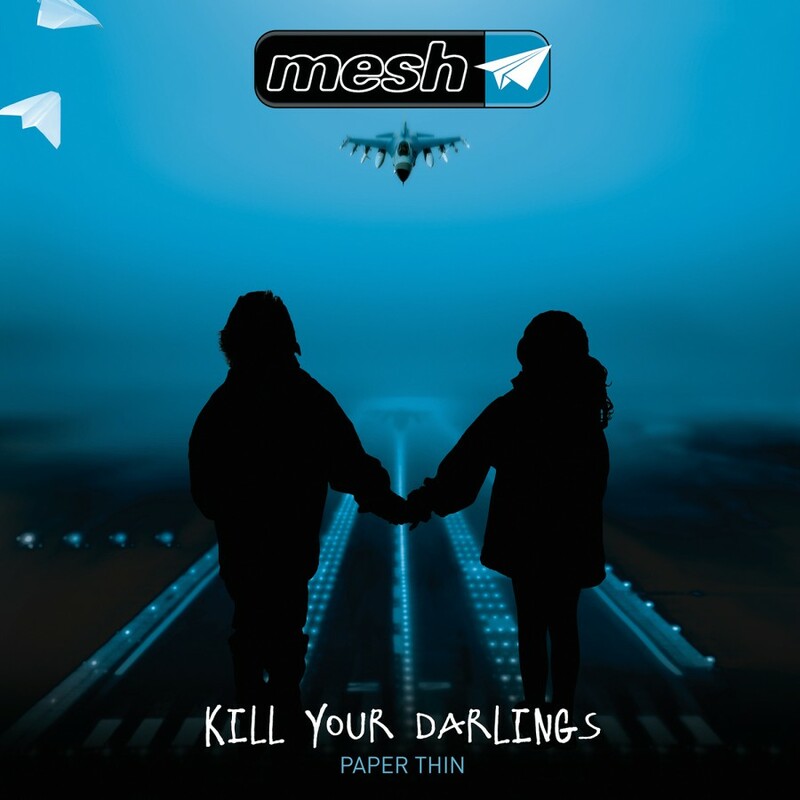 A compelling reinterpretation of A Perfect Solution with each of the tracks remixed by Mesh's colleagues, such as Assemblage 23, SMP, Daniel Meyer, Iris and Mechanical Cabaret. 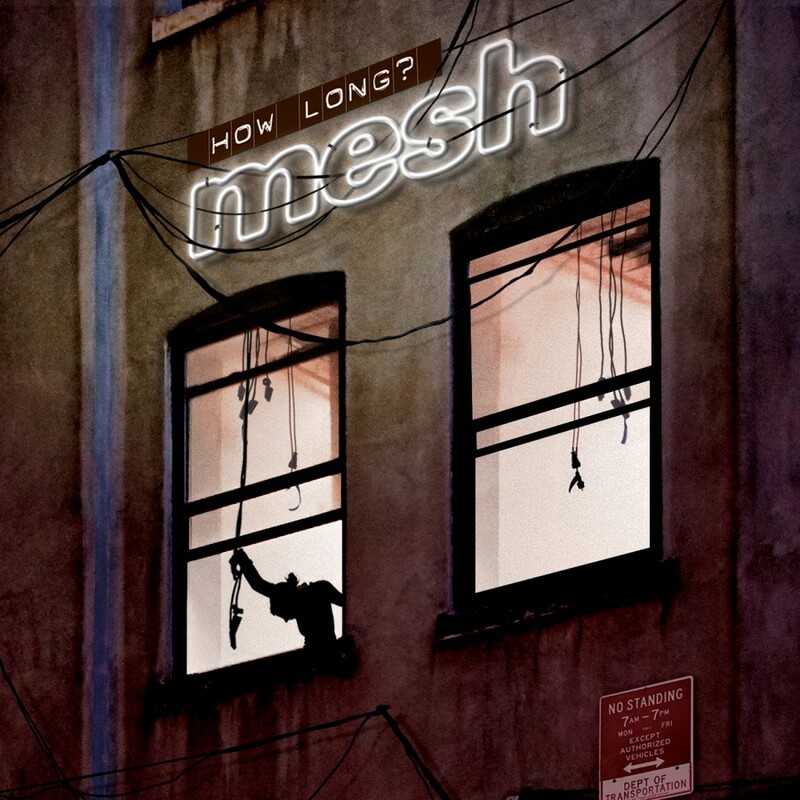 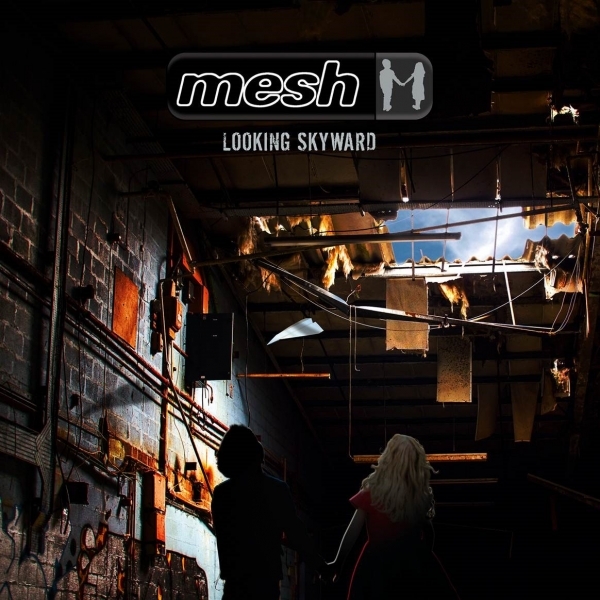 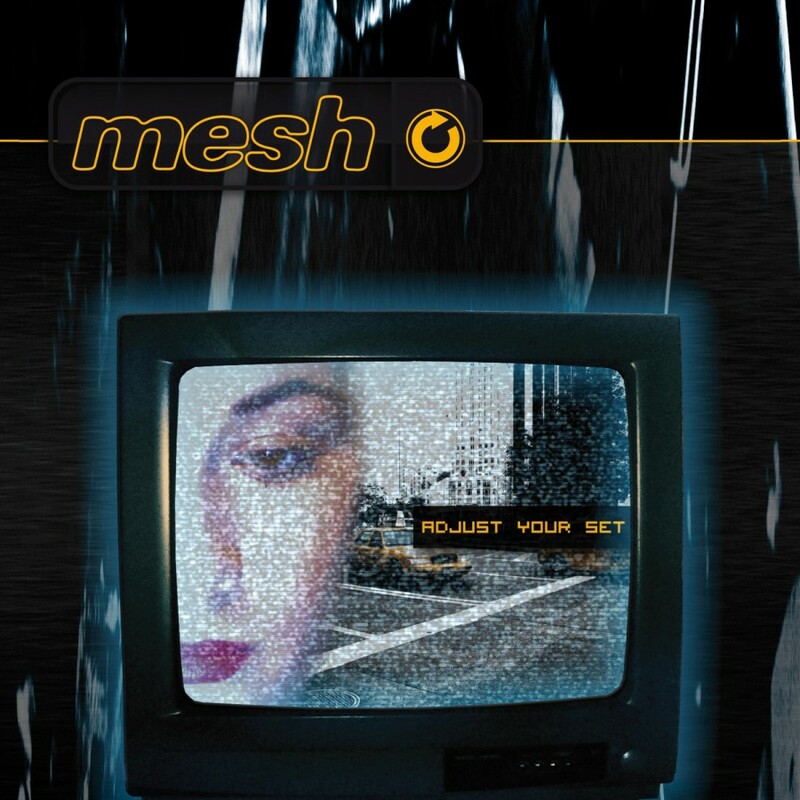 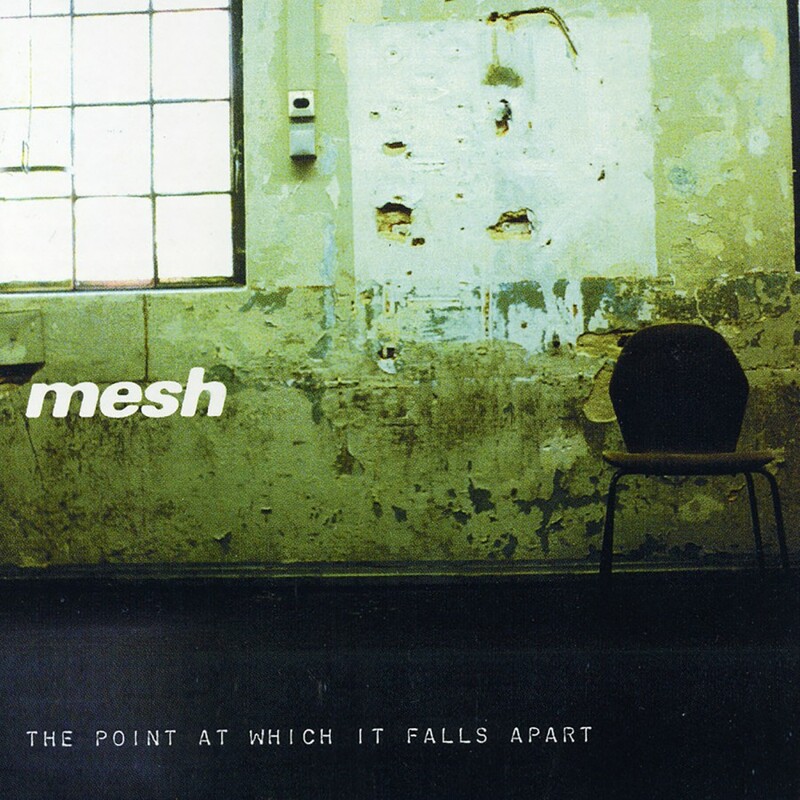 Each bring their unique perspectives to this collection and though the versions may be different, the emotional depth and impact that Mesh is known for still shines through. 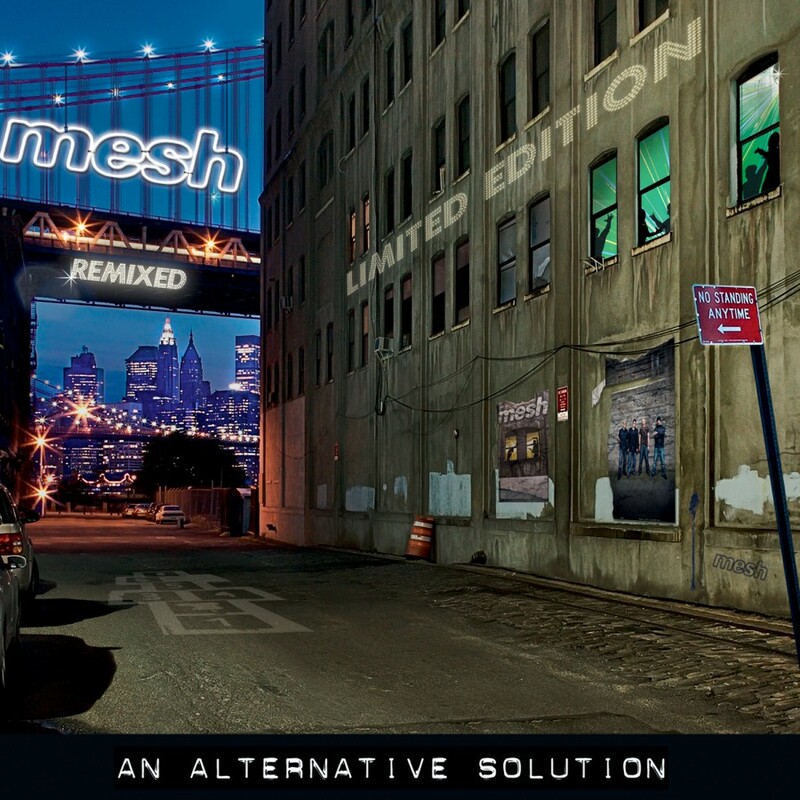 The Deluxe Edition features 6 additional remixes and a b-side!